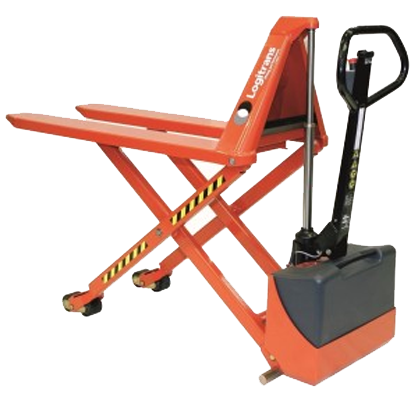 The MAVERick Australian built range features a wide range of stackers and trolleys that feature manual hand winch operation. 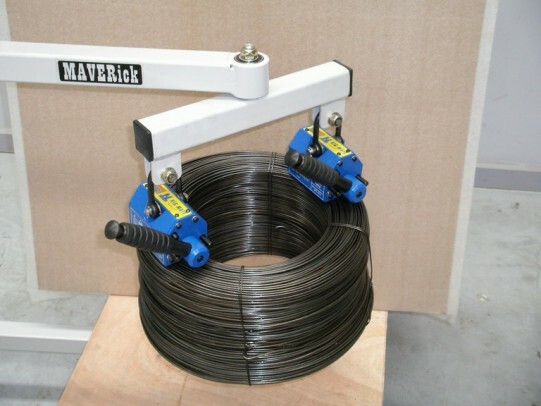 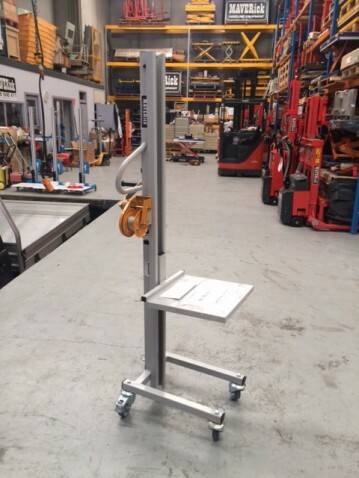 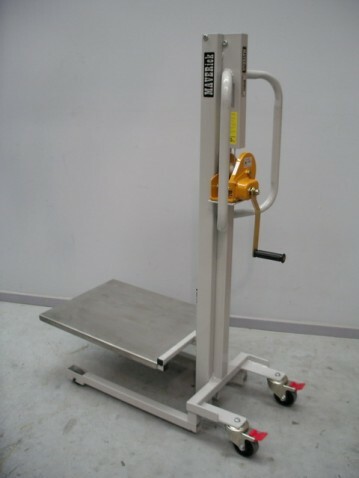 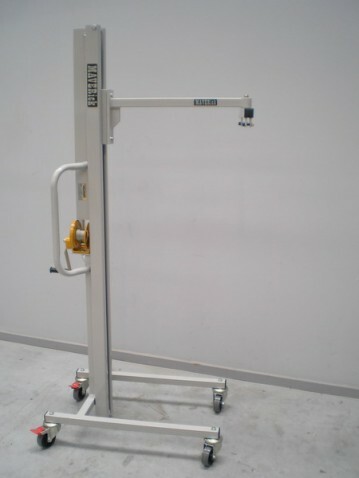 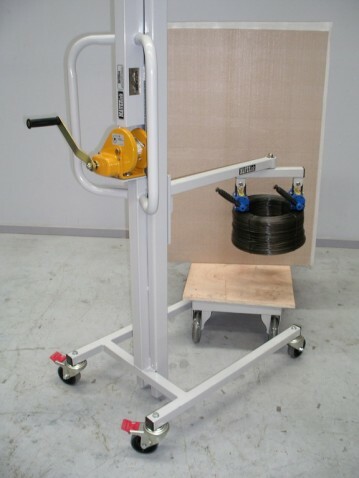 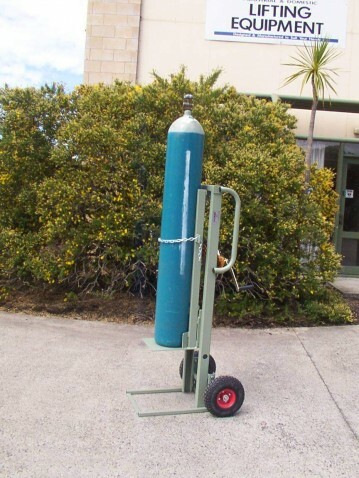 These particular units are suited to lower use applications and customers with a tighter budget, but still conscious of preventing workplace lifting injuries. 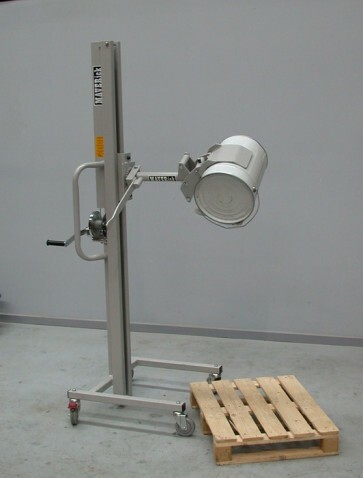 Lifters in this range are produced in mild steel, powder coated and aluminium construction for general use or stainless steel for Pharmaceutical, food or marine applications. 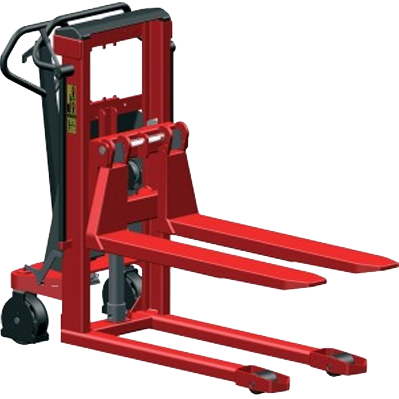 Various attachments can be fitted to the units to assist with tipping, rotating, gripping and positioning of rolls, drums, crates and other components.